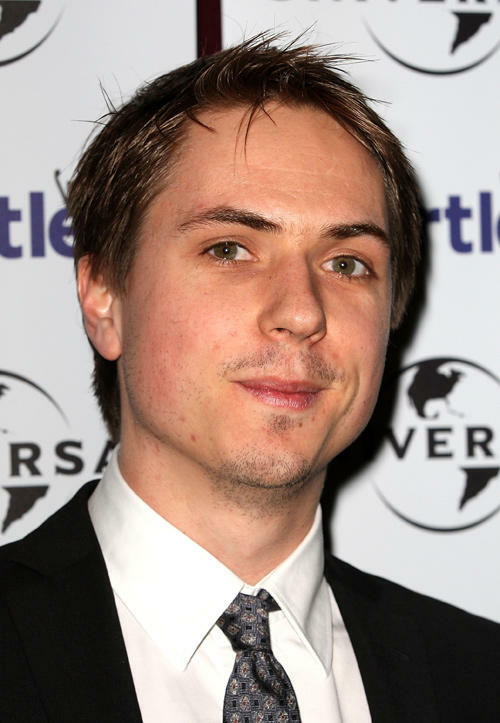 Joe Thomas at the Chortle Awards 2012 in London. 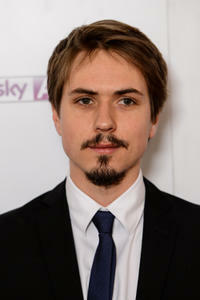 Joe Thomas at the London Evening Standard British Film Awards 2012 in England. 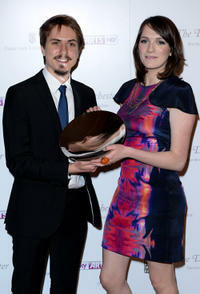 Joe Thomas and Charlotte Ritchie at the South Bank Sky Arts Awards in London. 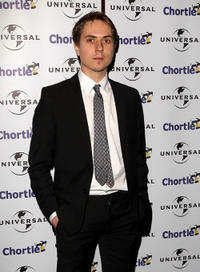 Joe Thomas at the South Bank Sky Arts Awards in London. 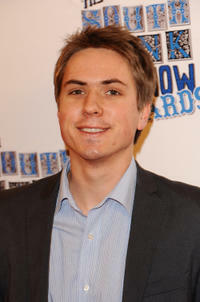 Joe Thomas at the South Bank Show Awards in London. 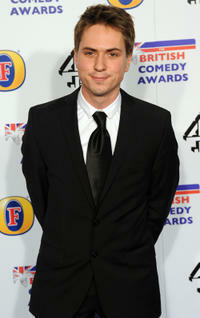 Joe Thomas at the British Comedy Awards 2011 in London. 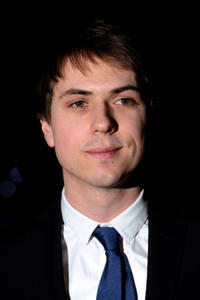 Joe Thomas and Hannah Tointon at the British Comedy Awards 2011 in London.